The Works is committed to offering all its customers an exciting range of quality products – all at excellent value for money to suit every taste and for every occasion. 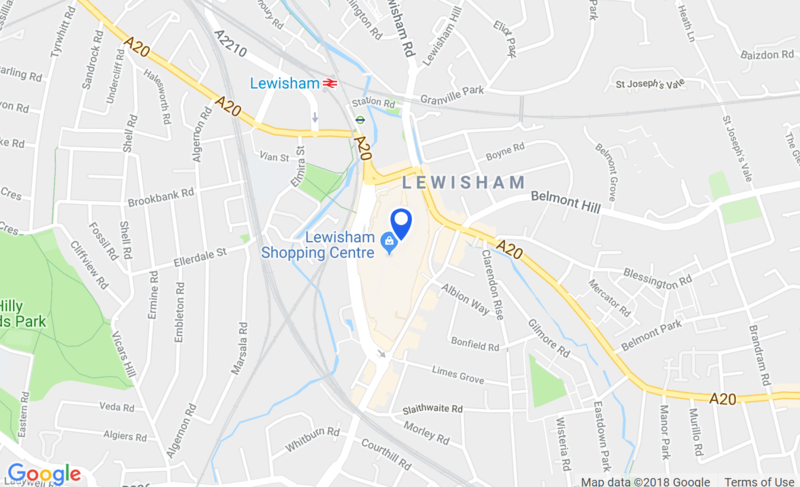 Here at The Works in Lewisham Shopping Centre, you will find a fantastic range of products that your family and friends will enjoy - from exciting gifts, to art and craft materials for keeping the children entertained. Plus a great range of stationery, toys, games and books. Sign up for our NEW Together Rewards Card and save even more! Please be aware that many lines sell out quickly - so if you want something specific don‘t leave it too late.